Samsung is planning to launch the Galaxy S10 5G in South Korea later this month, while the Galaxy Fold is expected to arrive mid-May. Industry officials said consumers are currently waiting to see how the whole scene will unfold before deciding to purchase a smartphone. 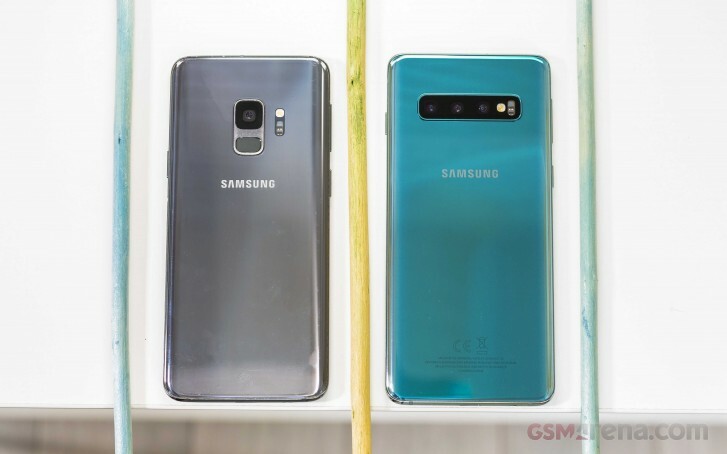 Apple sales collapse and still iPhone selling way better than Samsung even mate 20 Pro sales more than Note and S9.